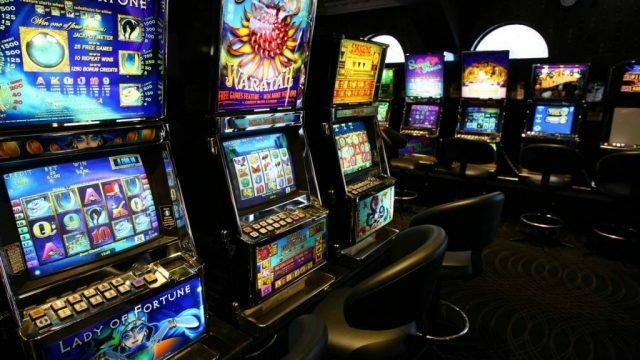 While the Tasmanian election hinges on the issues of pokies, the connection between mainland political parties and the gaming industry is far more opaque. A punter who has spent the last 20 years gambling on the pokies wants to dispel the negative attitude surrounding it. Lack of childcare may keep parents out of work longer than they might choose, but gaming clubs offering care for our kids while we play the pokies? No, says Conrad Liveris, hell no.